Catching up on life after a vacation is never fun. Right now our fridge is empty. There are suitcases to unpack and piles of laundry to wash and fold. I have hours and hours of catch up work to do for my business. I have coupons to clip and a huge grocery trip to make. But the stress of all that is beyond worth it for the undistracted time we were able to spend last week together as a family. We spent the week in Cancun, Mexico to celebrate our 10-year wedding anniversary (May 14th) and to celebrate Mike's graduation (yay!). We decided to take little man because we thought the trip would be a lot more fun with him with us and we were right. He loved it. We loved it. The whole vacation couldn't have been more perfect. We stayed at an all-inclusive, beach front resort that was beautiful! We could have spent all-day every day there because there was so much to do, but we planned three different excursions throughout the week that we loved. 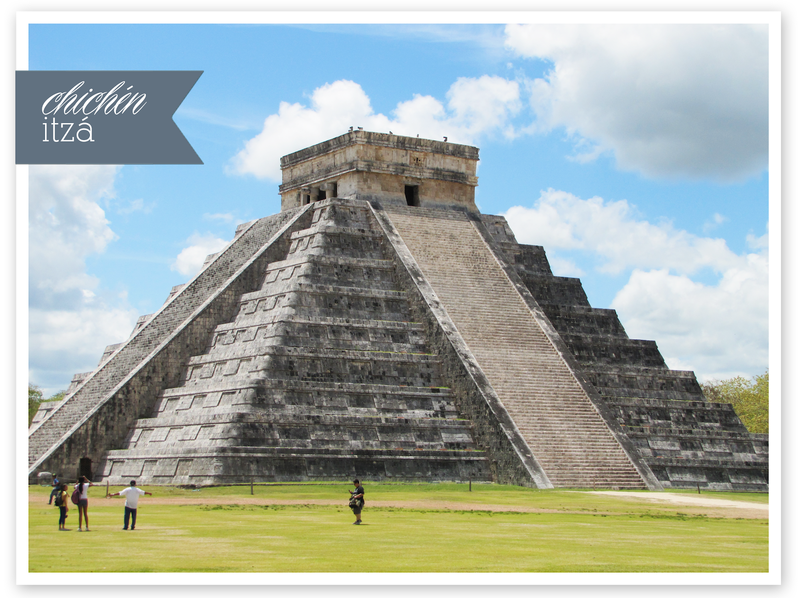 First we went on an LDS guided tour to Chichen Itza and Ek' Balam, which are both ancient Mayan ruins that are incredible! Our testimonies of the Book of Mormon and the Prophet Joseph Smith were strengthened as we saw first hand things spoken of in the Book of Mormon. Second we went on Captain Hook's Pirates of the Caribbean Dinner Cruise and it was A-W-E-S-O-M-E!!!! 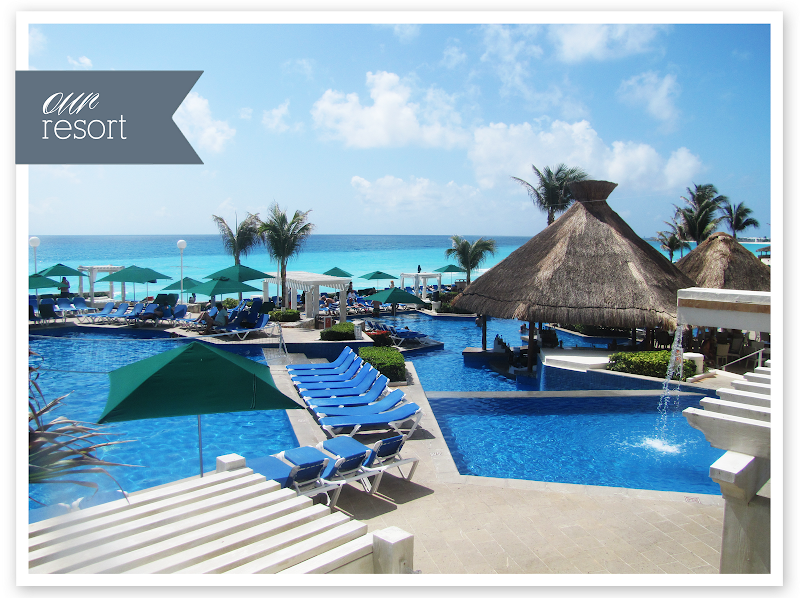 We highly recommend this to anyone visiting Cancun. We got to ride on a real pirate ship and were treated just like pirates. Our captain was Captain Jack Sparrow and we had to follow his every order. Then the rival pirate ship captained by Captain Hook pulled up next to us and our pirates fought their pirates and our pirates won! 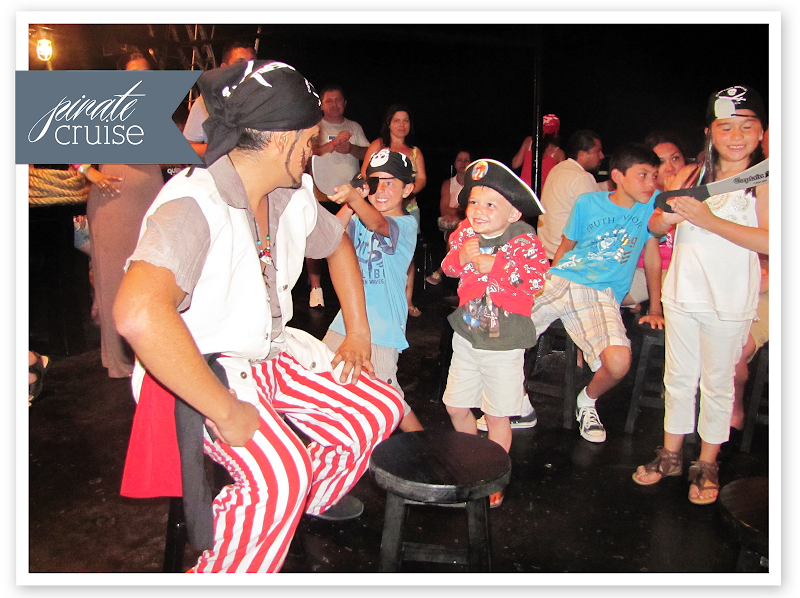 It was so entertaining and the pirate meal was delicious! We spent our last day at Xel Ha. They've added so many cool things since we were there last. 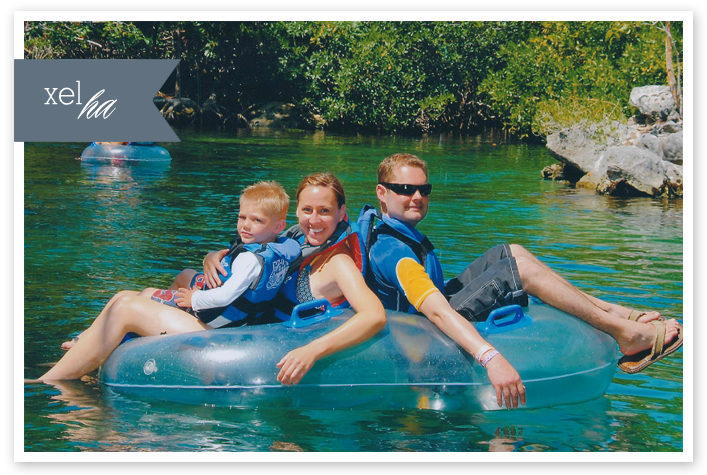 Xel Ha is the largest natural aquarium in the world and has so much to do! We tubed down a river, cliff jumped, zip lined, snorkeled, went down water slides, explored jungle trails, chilled in hammocks, biked through the jungle and navigated our way through a crazy jungle playground. You can even swim with dolphins, but we didn't do that part. Bryson cliff jumped for his very first time and loved it! After his first jump I said to him, "Bryson, I'm glad you have no fear" and he answered by innocently asking "What's fear?" He had no idea about the concept of fear. I just laughed. I love my fearless little man. Bryson had a lot of firsts on this trip: first airplane ride, first time leaving the country, first time cliff jumping, first time snorkeling, and his first injury that is going to result in a scar (he split his chin open on the edge of the pool...hence the band-aid in most of the pics below). He also made so many friends old and young and is quite the little people person! We'd be walking down the halls in our resort and people I didn't even know would be like "Hi Bryson!" We're definitely gonna have to keep an eye on that boy in the future especially with the ladies.